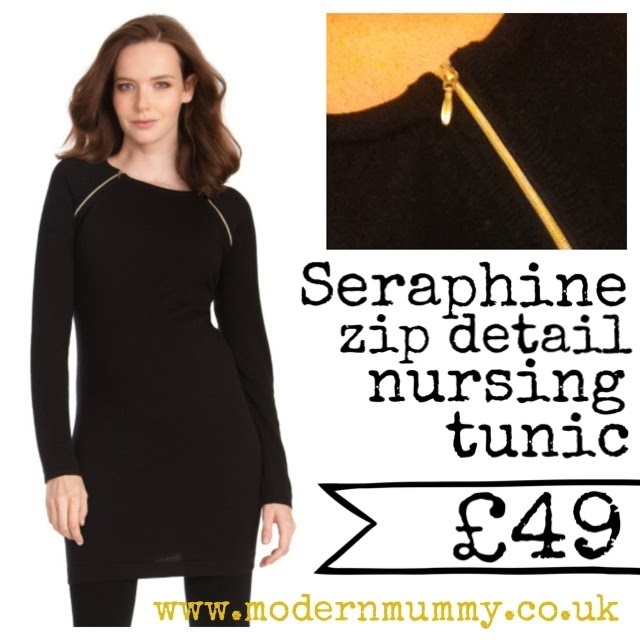 Yes, even nursing mamas need a little black dress for the festive season... and how amazing is this zip detail tunic from Seraphine? Made from a cotton blend jersey material, with two gold zips on either shoulder offering easy access for breast feeding, this dress is the ultimate in glamour - and practicality. (Bet you never thought you'd hear those two words together in a sentence). 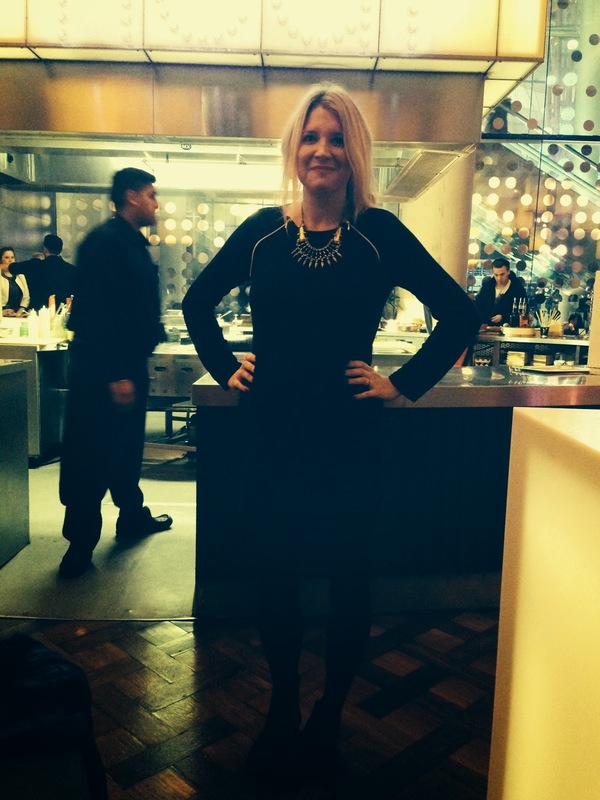 Team with leather look leggings and the highest of heels for a rock chick look - or woolly black tights and flat Chelsea boots for something a little more casual and comfortable. And so you can see what it looks like on a real life, size 12 mama, here's yours truly modelling it whilst in the VIP suite at the O2 earlier this week (name drop, name drop). I went to see Bruno Mars and he was AMAZING!